The United States Deputy Attorney General Rod Rosenstein is expected to leave his position soon after William Barr is confirmed as attorney general. William Barr has a confirmation hearing before the Senate Judiciary Committee next week and could be confirmed within weeks. 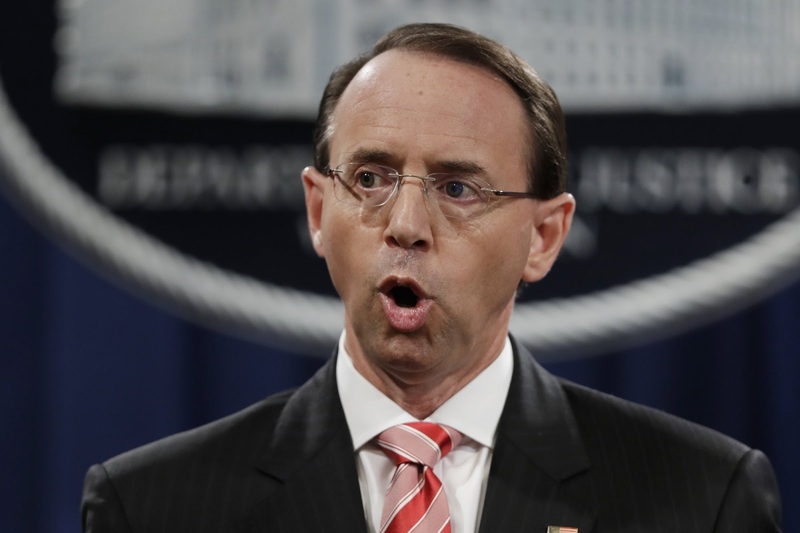 Rosenstein had been overseeing the day-to-day operations of special counsel Robert Mueller’s investigation into Russian meddling in the 2016 election and contacts with the Trump campaign. Once confirmed, Barr would assume oversight of the probe. The person familiar with the plans said there was no specific date for Rosenstein’s departure. It is common for attorneys general and other Cabinet secretaries to have their own deputies.